‘Mr Pinchy’ created by Michael and Lou Beer. 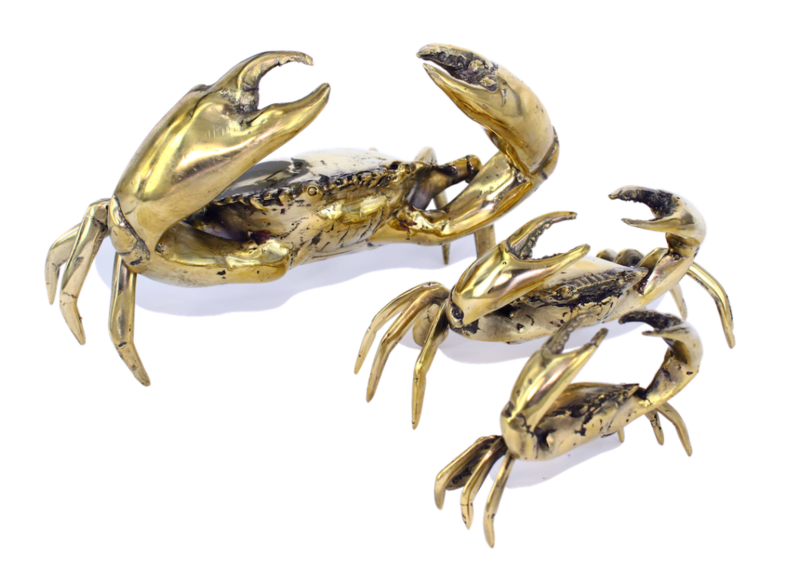 For an unusual gift that will be talked about for a long time.“Our pieces are made to last, making them great life objects to be revered in the family and handed along over time. The bag that charges your phone. 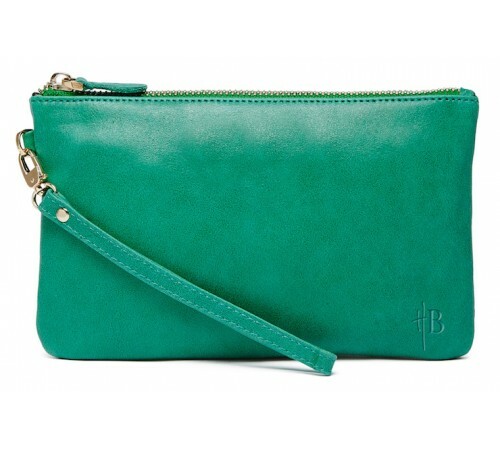 This clutch is made of leather and comes in many beautiful colours.